You shall go to the ball! 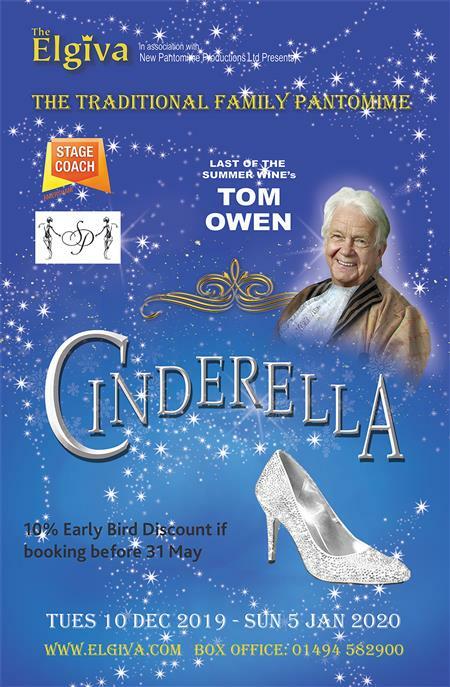 The most famous pantomime of them all, featuring the classic rags-to-riches story of Cinderella, her wicked stepmother, her ugly stepsisters and a handsome prince. Featuring live musicians, marvellous costumes, Tom Owen and all the gags, songs, slapstick and hilarity you could want! Early Bird discount of 10% off before 31/5/19.